This guide will show players the locations of all 30 Dormant SIVA Clusters in Destiny: Rise of Iron. These Dormant SIVA Clusters can be found in Rise of Iron story missions, on Patrol, during Strikes, and even in the Wrath of the Machine Raid. While players only need to find 15 Dormant SIVA Clusters for their Rise of Iron Record Book, we’ve outlined exactly where you can grab them all. We’ll be presenting these Dormant SIVA Clusters in the order that you can get them while you’re finishing the Rise of Iron story missions. You can snag some of them while on Patrol, but we’re sticking with the missions, Strikes and Raid so you have a clear starting point if you’re trying to find one. 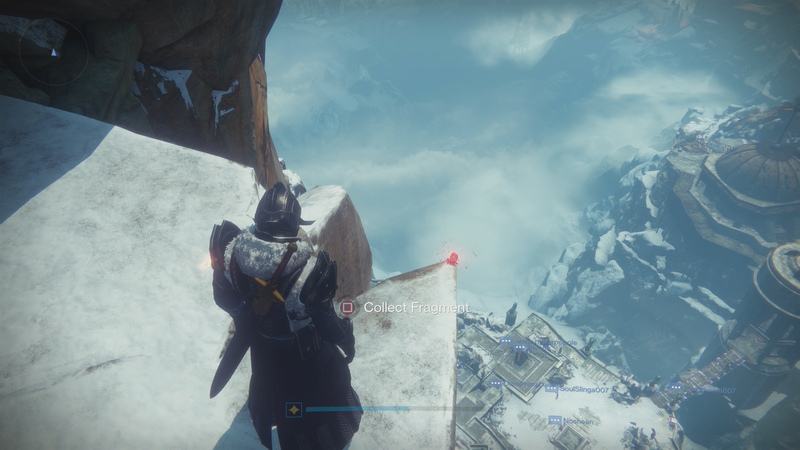 This Dormant SIVA Cluster is found just after you jump from the lift that’s taking you to the top of the mountain. Once you jump out and slide down the hill, pause at the bottom. If you look to your right you can see a ledge. Jump to it and you’ll find your first SIVA Cluster. 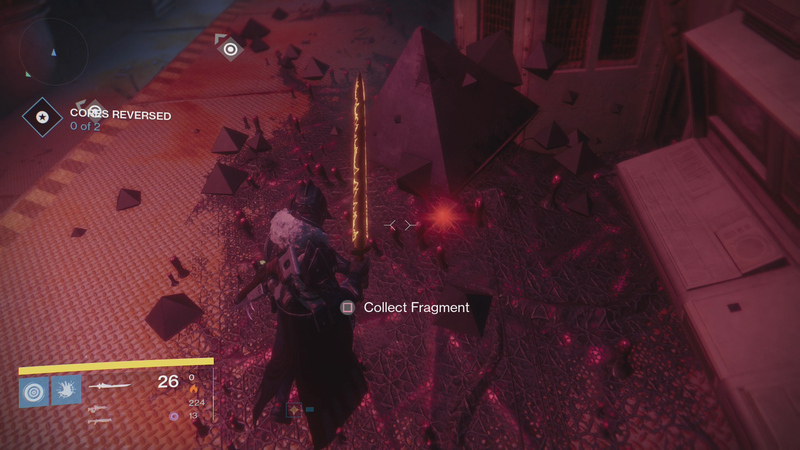 Getting this Dormant SIVA Cluster isn’t easy, but this is the best way to do it. Make your way to the end of the mission where you fight Sepiks. If you stand at the Iron Temple itself, looking out at Sepiks, a Fallen ship will arrive carrying enemy reinforcements. If you’re looking out at the bridge, it’s on your right. When it arrives, jump on top of it, dodging Sepiks attacks. As the ship starts to leave it will fly near the tower. Jump from the top of the ship and land on the tower to find the next SIVA Cluster. The first Dormant SIVA Cluster of this mission is found at the beginning. When you spawn in, kill all the enemies and head toward your mission waypoint. When your Ghost tells you that you need to get through the wall, head to the right of the door. You’ll find a Dormant SIVA cluster next to some wires and a beam. 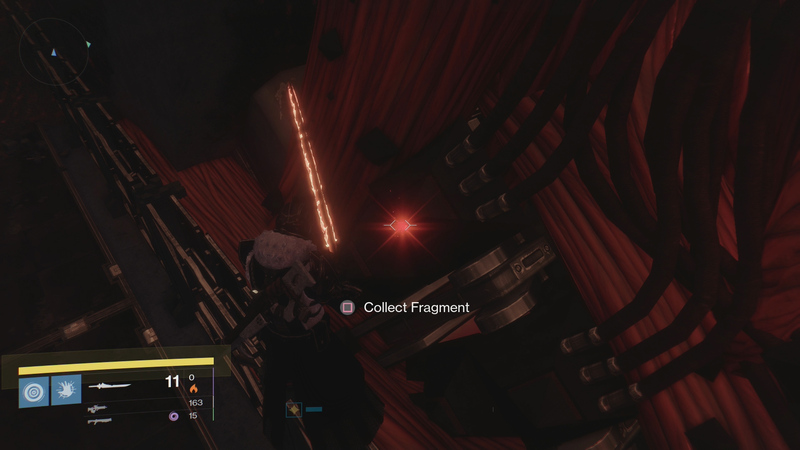 Find another Dormant SIVA Cluster when you spawn into The Walls Come Down mission. When you spawn in, turn around and look for the Fallen ship behind you. Head that way and fight up the ramp, turning left and dispatching all the enemies inside the nearby room. As you enter the ship you’ll see some stairs on the left. Head up those stairs and you’ll find the SIVA Cluster between one of the support beams against the wall. 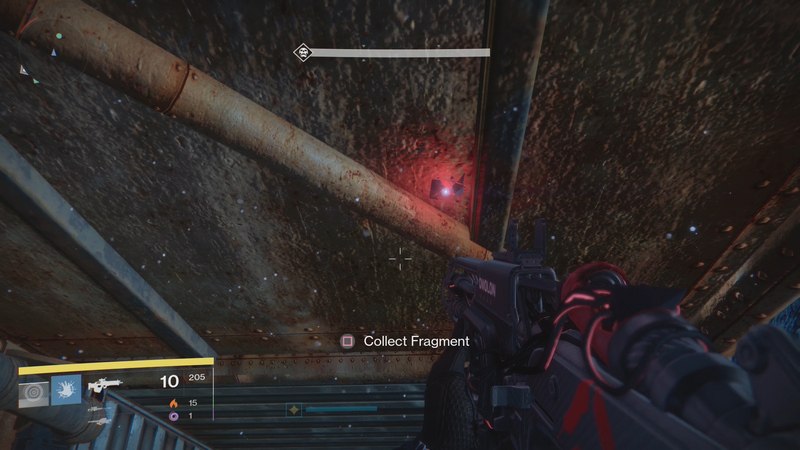 This SIVA Cluster is found during The Walls Come Down mission, just after you enter The Divide. Your objective will be to Find the Sensor Grid, and a Hive ship will spawn in the distance. Eliminate all of the enemies in the area, and then approach the Fallen Walker debris half buried in the snow. You’ll find your next SIVA Cluster near the base of the barrel of the main gun. 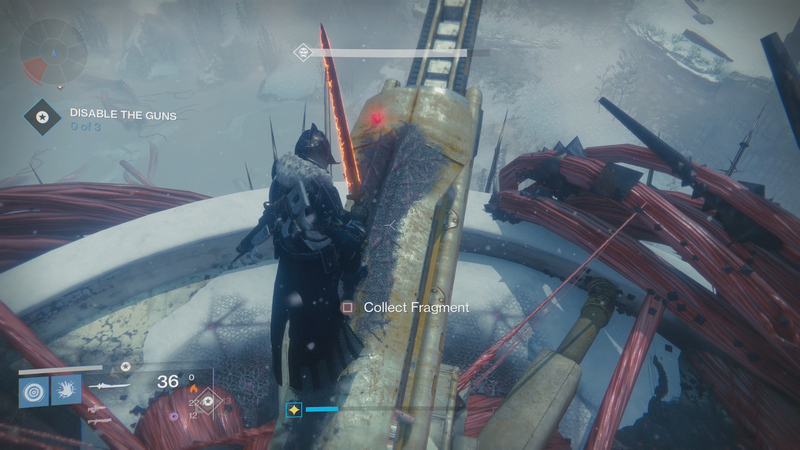 Another Dormant SIVA Cluster can be found during The Walls Come Down, just after you enter The Divide. Move forward between the two buildings and turn right (about a 45-degree angle), looking for a large tube that hallowed out. Jump on top of that tube and look at the small piece of broken bridge next to you. The SIVA Cluster is wedged into that little crack. This Dormant SIVA Cluster can be obtained during The Walls Come Down, but it will take you off the path that the mission wishes for you to travel. After you enter The Divide and the Hive ship spawns, your new waypoint will take you right and towards the Rocketyard. Instead, you’ll be going left, through the building and to Dock 13, not far from where you would spawn if you decided to Patrol Earth. When you hit the room where you fight the boss from the second ever Destiny story mission, Restoration, you’re in the right spot. The SIVA Cluster will be in the wall, just to the left of where you entered from The Divide. This Dormant SIVA Cluster is found while you’re at the Iron Temple, the new social space with Rise of Iron. This space will open up after you complete The Walls Come Down. When you spawn in, head up the stairs to your left and you’ll see a spot where you can climb on top of a small rock. Climb up, and then keep on climbing for the foreseeable future. Assuming everything goes well (it won’t), you’ll be climbing for about three minutes. When you hit the top and see the fire, move to the other side and collect this incredibly difficult to obtain SIVA Cluster. You’ll find this Dormant SIVA Cluster soon after you begin The Plaguelands mission, although you have to go off-course to get it. Instead of following the mission waypoint, head along the same path as the Sepiks Perfected Strike. When you reach a hallway with a hole in the wall (and some Fallen on the ground below), jump down and fight forward, going through the door at the far end and on the right. Go through another door a few feet ahead of you, then look for a large structure that you can enter on your left. There will be a big pillar in the middle. Move behind the pillar and you’ll have the location of a SIVA Cluster. 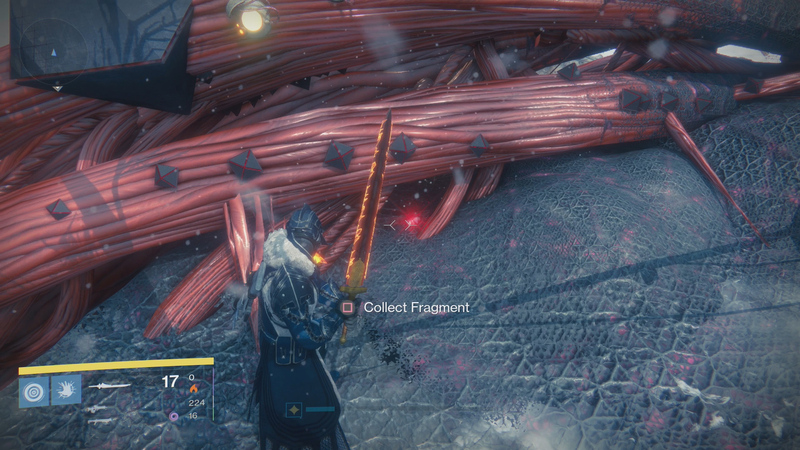 Find this Dormant SIVA Cluster during The Plaguelands. As you exit the building and arrive at the Lords’ Watch, look to the right edge of the map. Ahead of you will be some large SIVA wires climbing up from the side of the cliff. Look under those wires and you’ll find the SIVA Cluster. 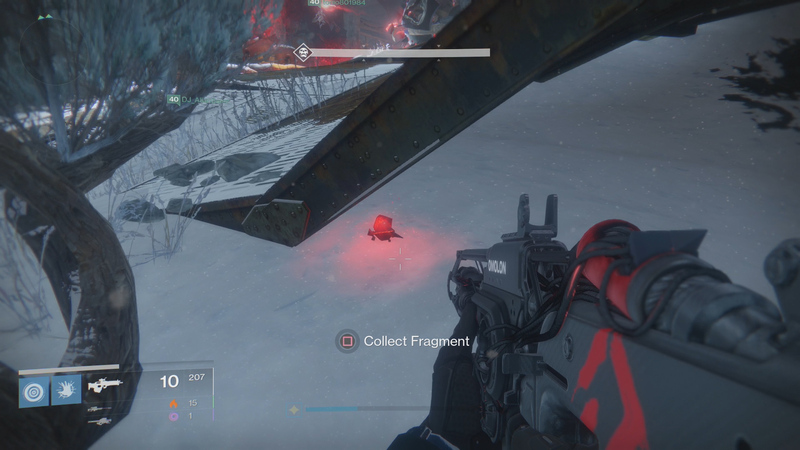 A Dormant SIVA Cluster is found during The Plaguelands. When you arrive in an area with a large lookout tower, make your way to the top. 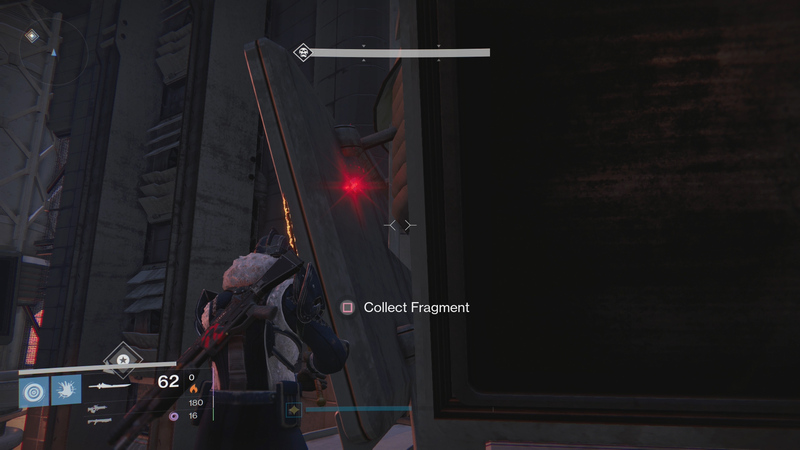 You’ll know you’re in the right place if you’re fighting a Splicer High Servitor at the entrance to the building where your waypoint is telling you to go. The tower is a very short distance from that Servitor. 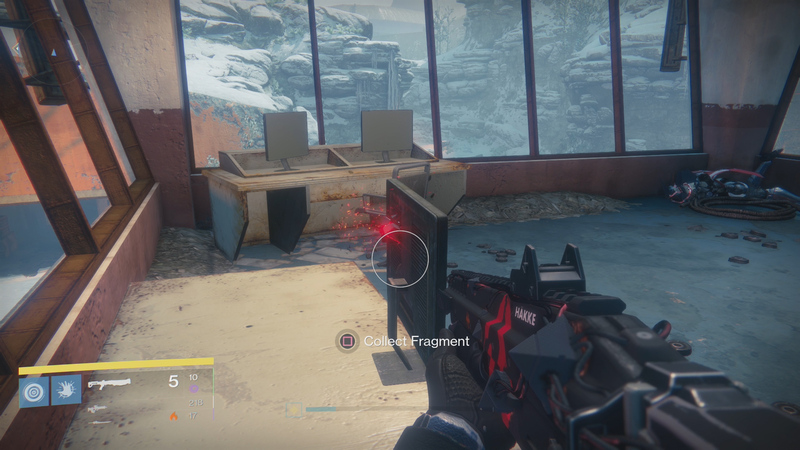 Go to the top of the tower, killing the enemy who occupies it, and then look behind the monitor on the desk to find this SIVA Cluster. 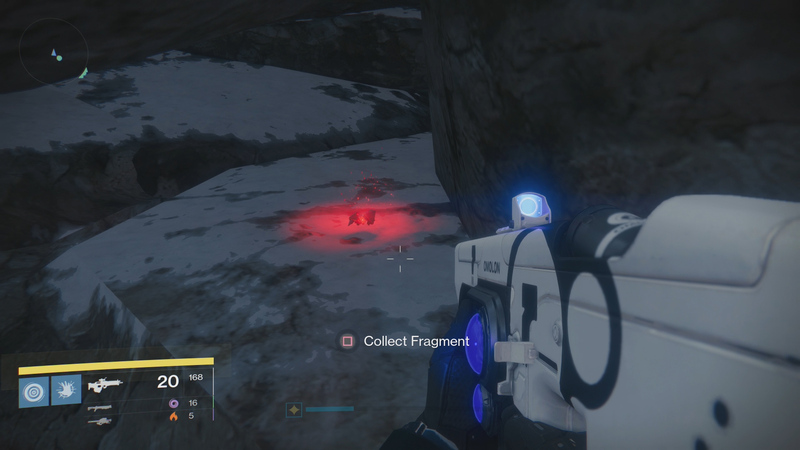 This Dormant SIVA Cluster is found near the end of The Plaguelands mission. When your objective updates to Assault Fallen Fortifications, exit the building and look for the large gun on the far right side. Head that way and jump on top of the gun. About halfway along the barrel you’ll find the SIVA Cluster. If you’re not able to get it during the fight, you should have time to do this after you beat the mission but before you return to Orbit. This Dormant SIVA Cluster is the only one found during the Download Complete mission. When you reach the final room of the mission, clear out the enemies and wait for your Ghost to update your objective to Access the Archives. Before you do that, look for the large terminal on the right side of the room. 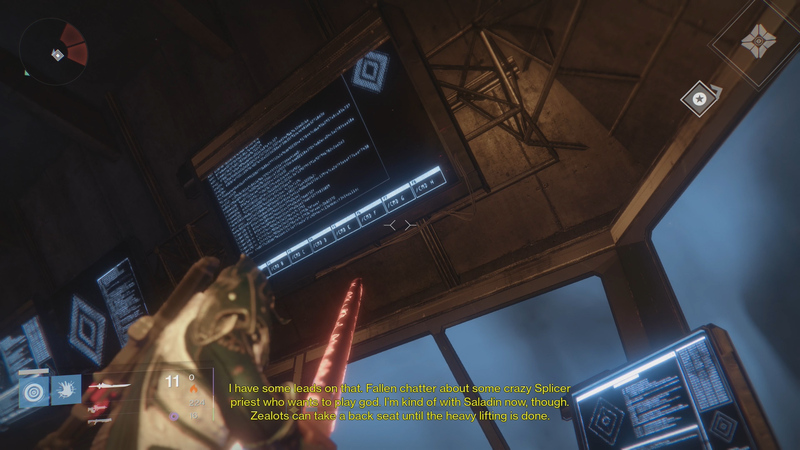 Jump up to the two large monitors, looking behind the one facing the center of the room, to find this SIVA Cluster. The first Dormant SIVA Cluster of Iron Tomb is found in the Giant’s Husk region. Hop on your Sparrow and travel along the path to the right. When you reach Giant’s Husk, stick to the right until you come across an abandoned ship at the water’s edge. Jump on the ship and you’ll find a SIVA Cluster at the very front of the vessel. 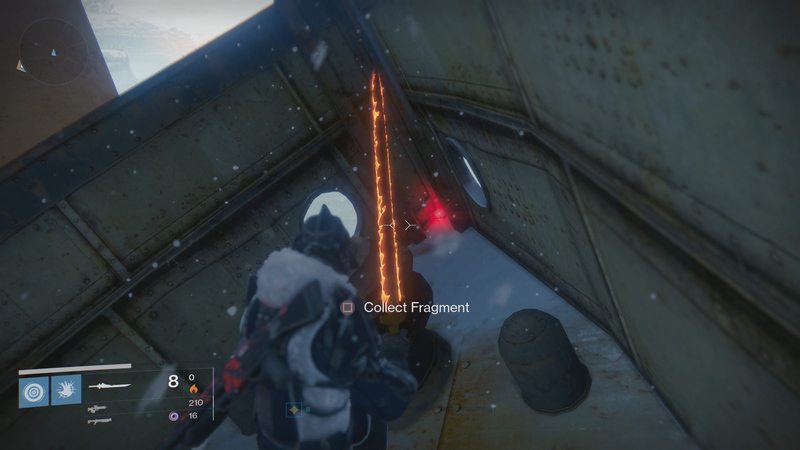 Find this Dormant SIVA Cluster during the Iron Tomb mission. When you enter a large ship and get the Cores Reversed objective, clear the room of any enemies. You’ll find the SIVA Cluster sitting on the ground on the same side of the room that you’ll exit once you’ve completed your objective. Look in a pile of SIVA debris to find it. Locate this Dormant SIVA Cluster during the Iron Tomb mission. 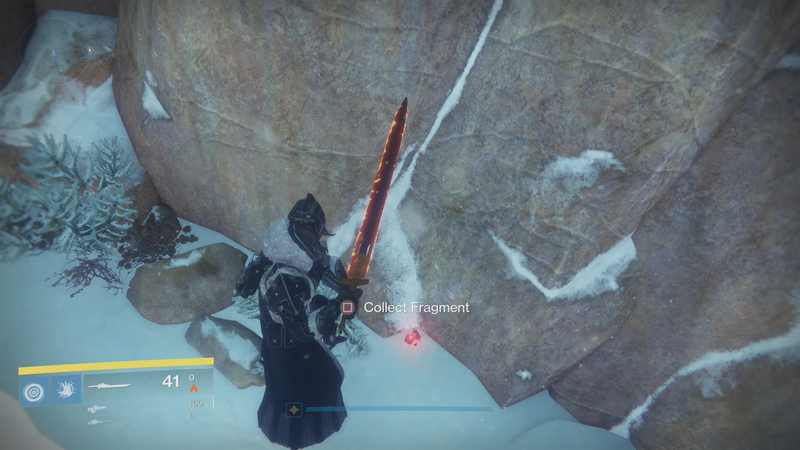 It’s actually found at the Archon’s Forge. Once you arrive at the Archon’s Forge (before you drop into the fighting area), look to your left. 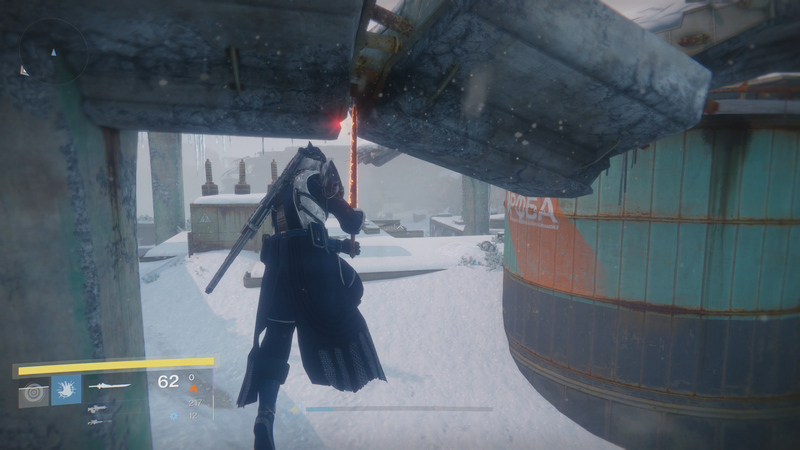 You’ll see a platform that usually has enemies when the Archon’s Forge activity is running. Jump over there and go through the door. 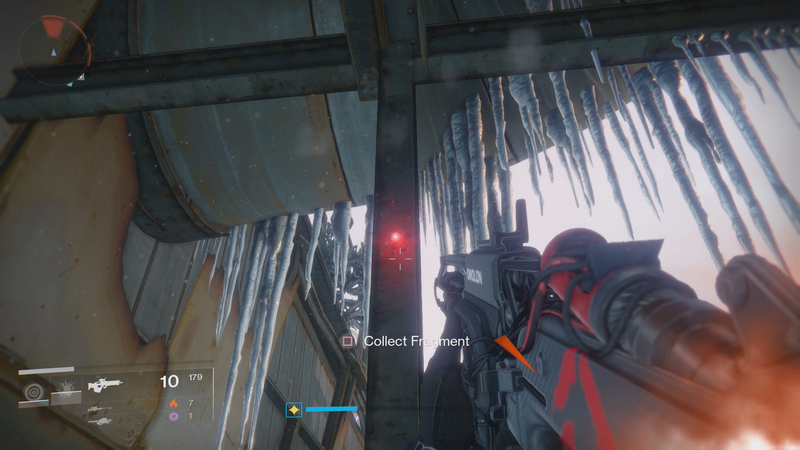 A SIVA Cluster is located halfway up the wall and in the corner. 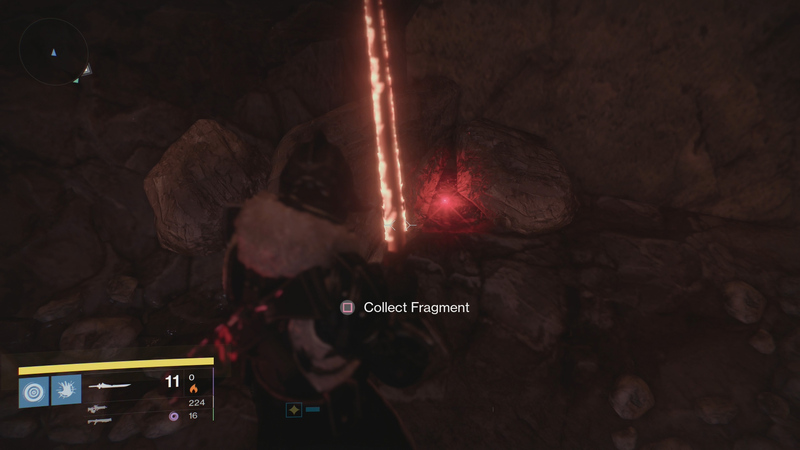 A Dormant SIVA Cluster is found during the Iron Tomb mission, just after your Ghost and Lord Saladin have a discussion about how to stop SIVA. You’ll find yourself in a room with several monitors, including one with an objective on it. Look up and to the left of the one with the objective and you’ll notice a SIVA Cluster is behind a high mounted monitor. 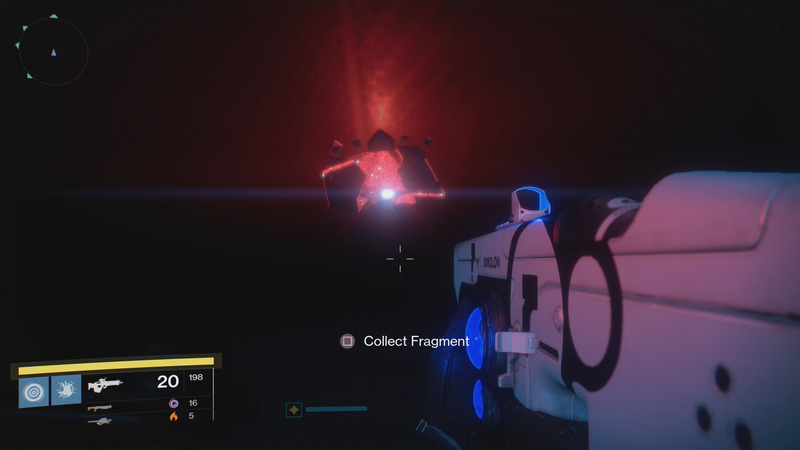 Another Dormant SIVA Cluster is found during the Iron Tomb mission. Once you’ve taken the very long drop into the caves, head to the left instead of the right. You’ll find a small cave at the far end. Head inside that cave and you’ll find a SIVA Cluster on the ground behind a big rock on the right hand side. 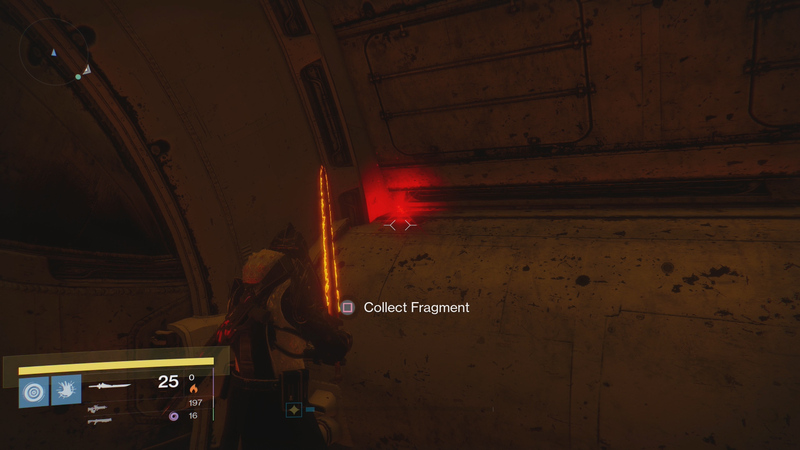 The final Dormant SIVA Cluster of the Iron Tomb mission is found in the same room as the boss fight. As you enter the room, look at the back left, where you’ll see a large SIVA growth that reaches from the floor to the ceiling. Look behind that and you’ll be able to snag your next SIVA Cluster. 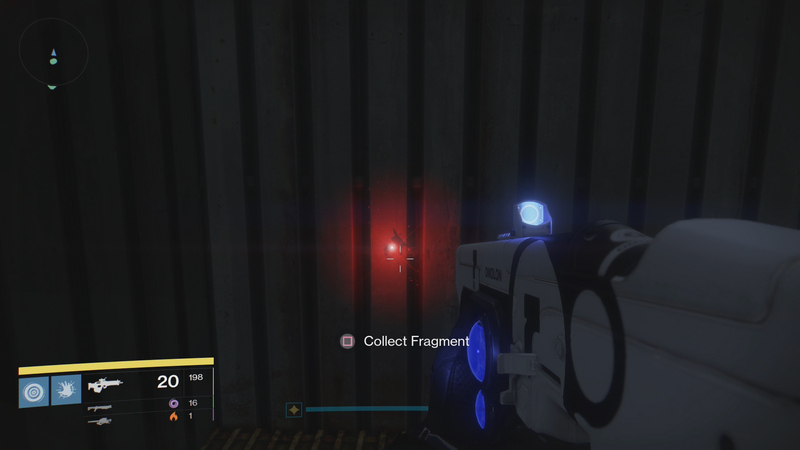 This SIVA Cluster can be found in the Wretched Eye Strike. When the large doors open to the compound, clear the enemies and then hop up on a pipe just inside the door and to the right. From that pipe you can hop up on a catwalk not far from there. Look to the center of the room and you’ll see a machine hanging from the ceiling. Jump to it and you can obtain a SIVA Cluster. 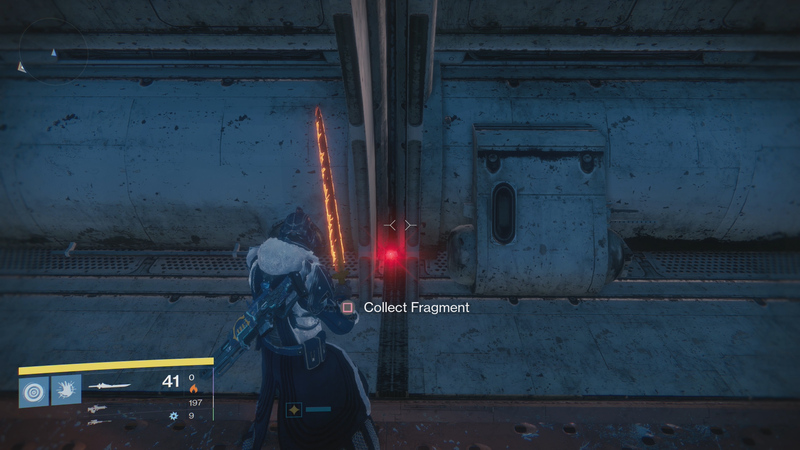 Find the second Dormant SIVA Cluster of the Wretched Eye Strike in one of the silos. You’ll notice that there is a center piece with platforms on each level. There will also be shipping containers on each level. You are looking for the level that has an open shipping container door. Jump to it, head inside and look at the ceiling. That’s where you’ll find this SIVA Cluster. The final Dormant SIVA Cluster of the Wretched Eye Strike comes just before you enter the room with the Ogre and the Kovik, Splicer Priest. You’ll be in another silo, and you’ll need to jump to the very top of the center structure. Once there, look for a platform you can jump to, but beware that it will break the moment you land. You must quickly jump to a second platform, where you’ll find the SIVA Cluster tucked into the wall. If you’re quick, you’ll be able to crawl in to grab it. If you’re not quick, you’ll fall to your death. Good luck. The first Dormant SIVA Cluster of Sepiks Perfected is found just before you enter the first building as you begin the Strike. Hop on your Sparrow and go forward, but just before going inside the building you’ll need to turn left and go under a fallen beam that looks like a low bridge. This will take you to a doorway that’s blocked by lasers (or laser-like looking things). 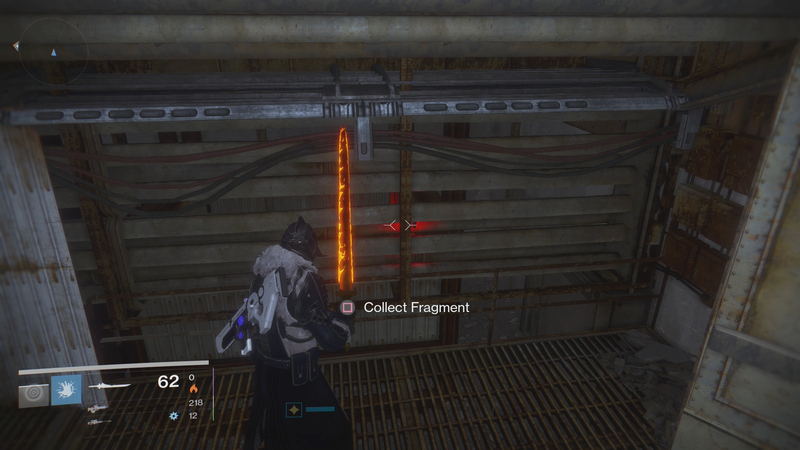 Use a Splicer Key on the nearby console to get inside, then grab the SIVA Cluster on the right side of the room. Oh, kill the Splicer Reaver Captain if it’s in there. Use the Axe, obviously. 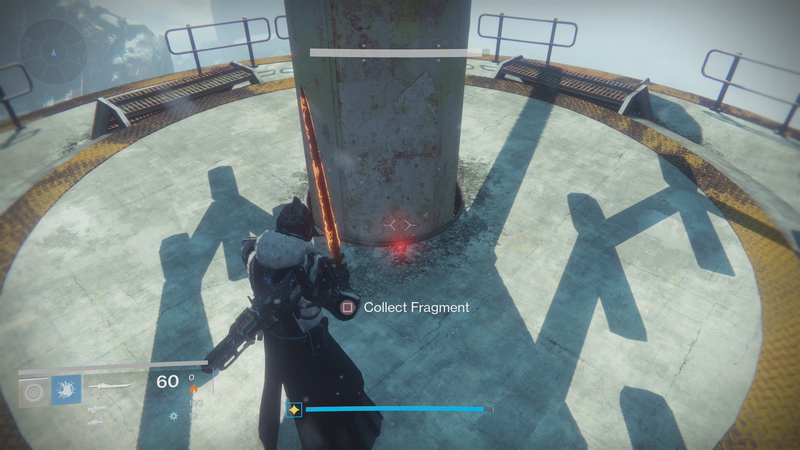 Find this Dormant SIVA Cluster just after you kill the Ogres (or Perfected Walker) in the large courtyard of the Sepiks Perfected Strike. As you walk across the courtyard (toward the final boss fight), turn left and you can enter a building. 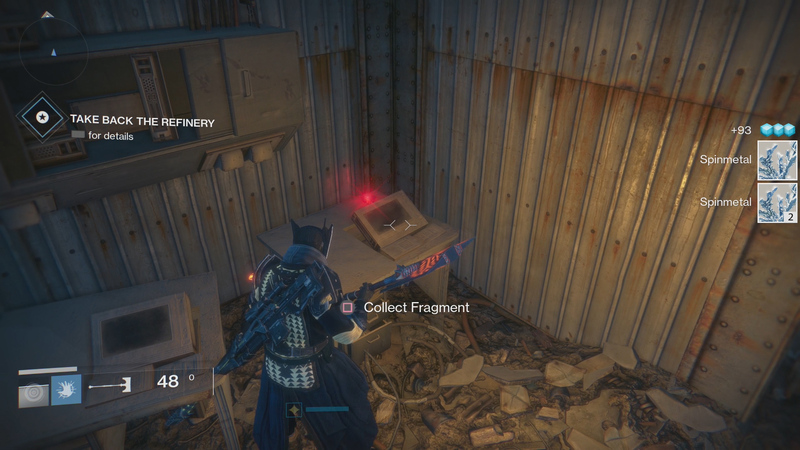 Do so, then head upstairs to find this SIVA Cluster in the bottom of an open locker. 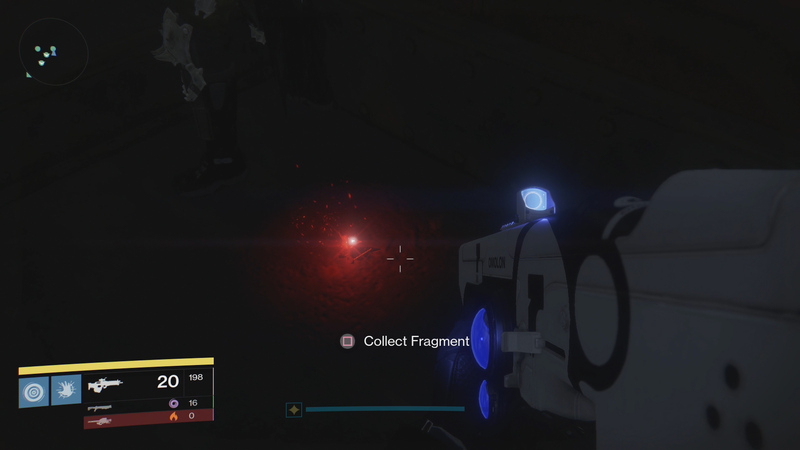 This Dormant SIVA Cluster is in the same area as the Ogre (or Perfected Walker) during the Sepiks Perfected Strike. After you kill the enemies in this area, look on the right side of the courtyard (to the Ogre’s or Perfected Walker’s left). You’ll see some icicles hanging from some beams. Walk under those icicles and look at the back of one of the support beams. You’ll find the SIVA Cluster about halfway up on the back of the beam. 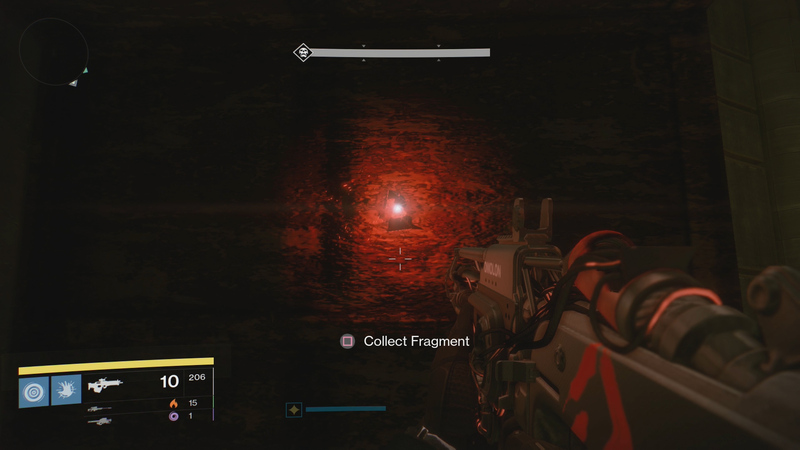 The final Dormant SIVA Cluster of the Sepiks Perfected Strike is found in the same area as the boss fight against Sepiks Perfected. As you open the doors and enter the final boss area, run forward, straight past a few Dregs and off the edge of the catwalk. You’ll see some catwalk that has collapsed near the edge of the water. Look underneath it and you’ll find a SIVA Cluster. This Dormant SIVA Cluster is found after your first encounter with Vosik, The Archpriest, and before you face him again in the TV room. You’ll find yourself in a bit of a jumping puzzle. Look for a metal catwalk that hangs from the ceiling, right beside a door that leads to a chest. Instead of going through the door, jump to the left side wall and move as far as you can. 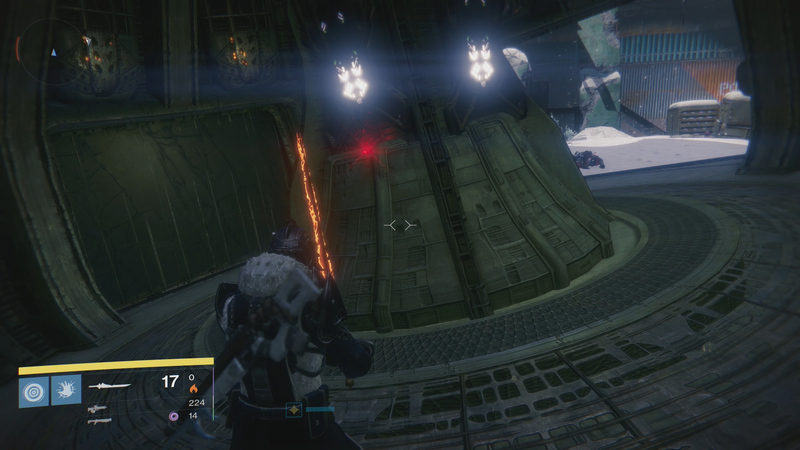 The SIVA Cluster is wedged into the back left corner up against the ceiling. 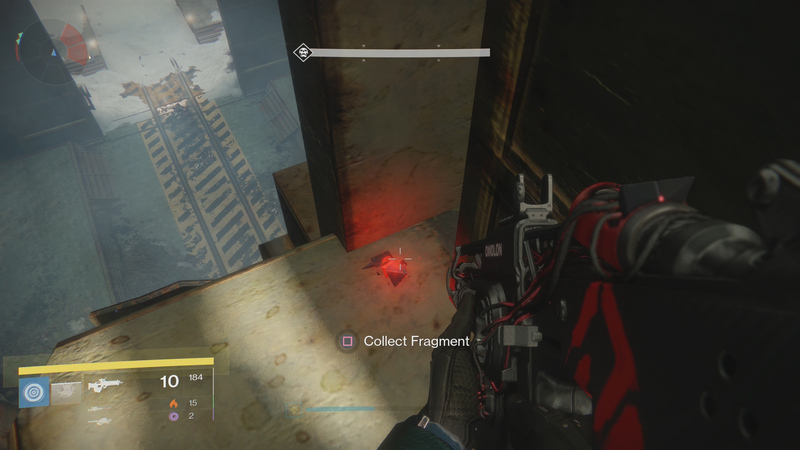 This Dormant SIVA Cluster is found in another chasm of the Wrath of the Machine Raid, during the second jumping puzzle. Make your way to the end of the puzzle, sticking to the left side. You’ll eventually see two green pipes adjacent to some vents stacked on top of one another. You can collect the SIVA Cluster from the top of the vents. 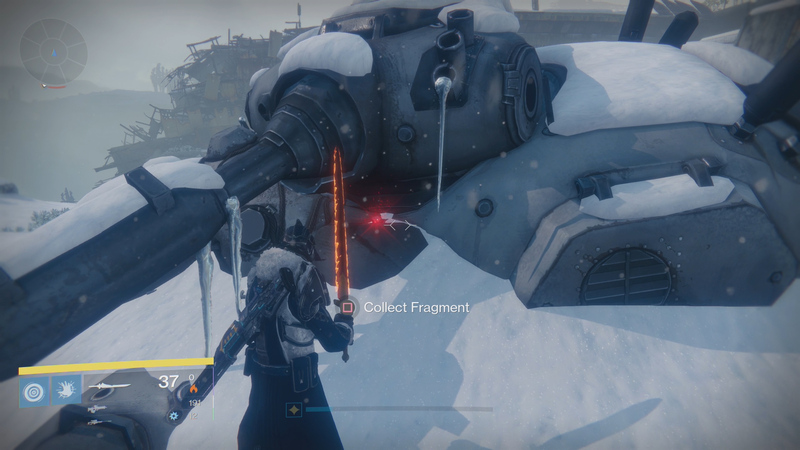 Locate this Dormant SIVA Cluster just after you clear the Siege Engine portion of the Wrath of the Machine Raid. As you jump off the broken highway, land and loot the nearby chest. From here, jump off the right side of the rocks and you’ll find a SIVA Cluster tucked away in a small cave. 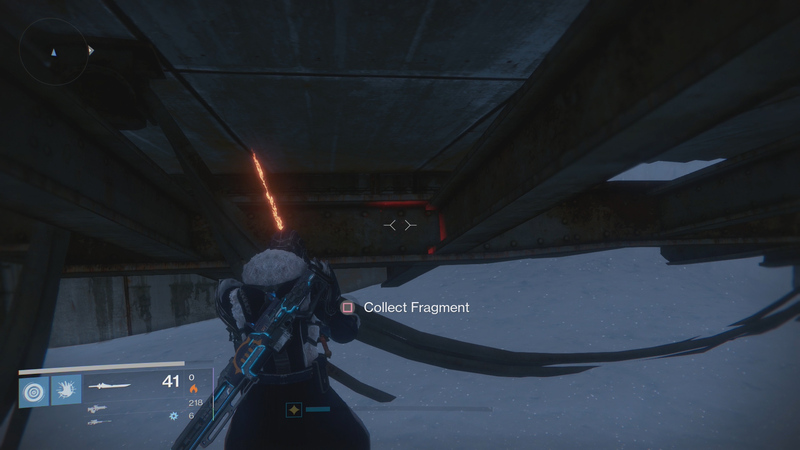 It’s one of the easier ones to find and collect in this Raid. 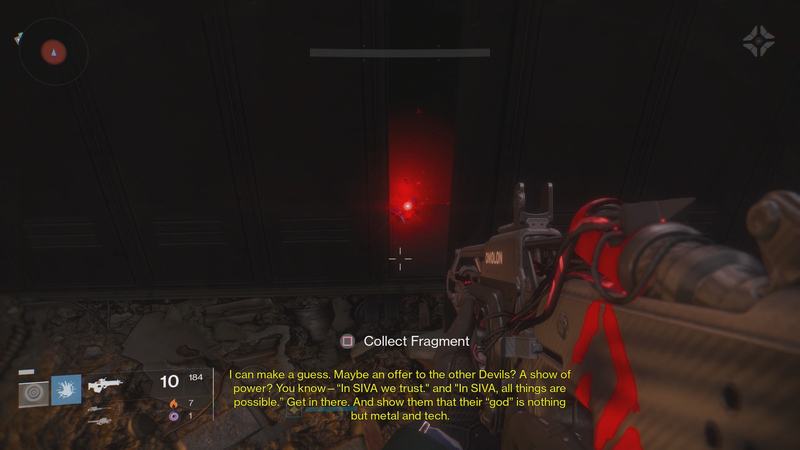 The final Dormant SIVA Cluster that players will need to collect is found as soon as you enter the room where Randle the Vandal can spawn, and where players can use the two TVs to unlock a secret chest. It’s the server room that looks like a maze. As you enter it, jump off the right side by hopping the railing. You can land on several small platforms, jumping to and collecting a nearby SIVA Cluster. That’s it. You’ve got them all, Guardian. You won’t get a trophy for this, but there’s always a solid chance that Bungie will make you collect this stuff six months from now, so consider yourself ahead of the game. If you’re as big into the Destiny lore as we are, collecting all 30 Dormant SIVA Clusters is worth it for that alone.